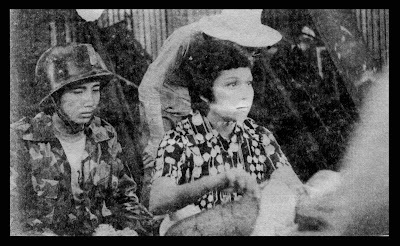 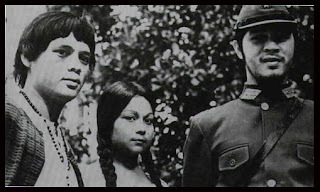 1976 FAMAS Best Picture Award to Premiere Productions for "Minsa'y Isang Gamu-Gamo"
Movie still from "Minsa'y Isang Gamu-Gamo" with Nora Aunor and Eddie Villamayor. 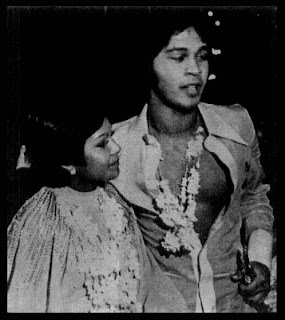 Nora Aunor and Christopher de Leon as 1976 FAMAS Award Best Actress and Best Actor. 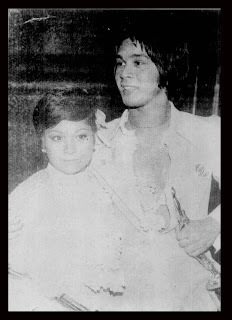 1976 FAMAS Best Actress Award to Nora Aunor for "Tatlong Taong Walang Diyos". 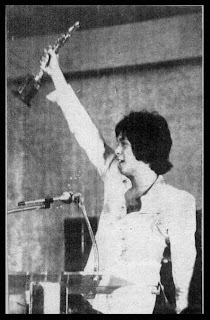 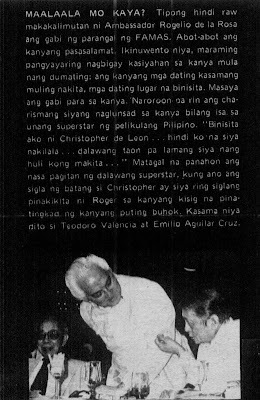 1976 FAMAS Best Actor Award to Christopher de Leon for "Ganito Kami Noon, Paano Kayo Ngayon?" 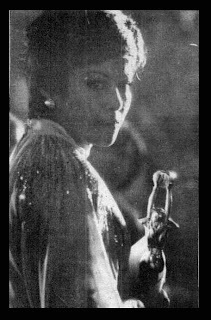 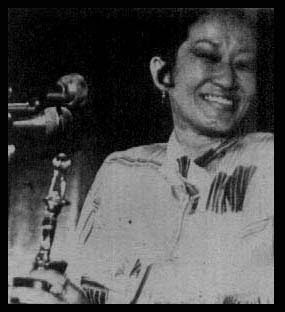 1976 FAMAS Best Supporting Actress Award to Mona Lisa for "Insiang". 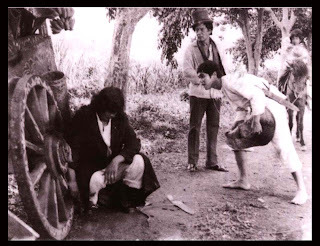 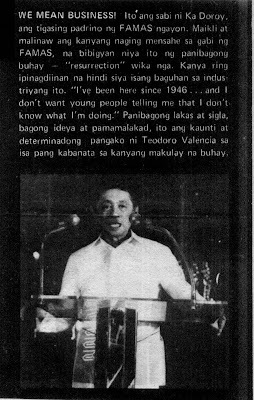 1976 FAMAS Best Supporting Actor Award to Leopoldo Salcedo for "Ganito Kami Noon, Paano Kayo Ngayon?" 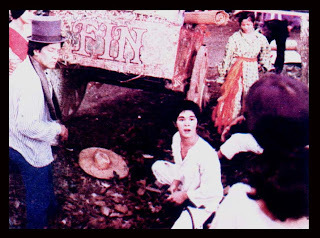 1976 FAMAS Best Child Performer Award to Nino Muhlach for "Kutong Lupa". 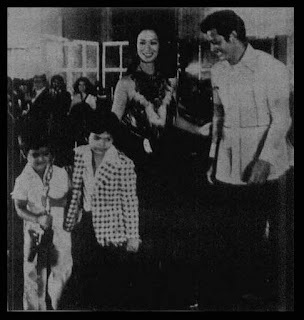 Nino Muhlach accepting the 1976 FAMAS Best Child Actor trophy from Dranred Belleza, Gloria Diaz and Vic Vargas.